This routine FCC HF announcement indicates that it has received an application from WINB. According to Ms. Ghavami, the FCC’s engineer on HF broadcast matters, the application is to add a transmitter to the existing station, for which a new construction permit is required. Thanks for the tip, Benn! This entry was posted in Broadcasters, News, Shortwave Radio and tagged Benn Kobb, FCC, Shortwave Broadcasters, WINB on December 15, 2017 by Thomas. “The Classics Experience” with Paul Walker this weekend! 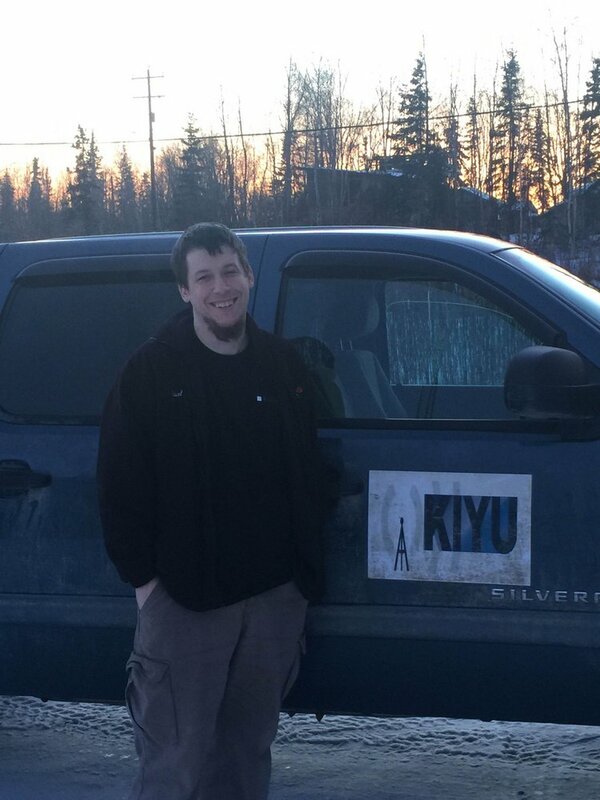 Paul Walker at KIYU Alaska. The next broadcast of “The Classics Experience” with Paul Walker is rapidly approaching. It’s a 2 hour broadcast of rock and roll music with some country classics scattered in and occasionally a few audio surprises. WRMI’s 7570khz signal beams at a 315 degree azimuth to Vancouver, Canada. It is very listenable, near local like on good nights here in rural Central Alaska. No appeals for donations, no begging for sponsors, no political or religious rantings and ravings nor any silly personal opinions. I promise. Just good music for the fun of it! Seriously, I fund the broadcast out of my own pocket about once every 2-3 months just for the heck of it! FYI: There are two surprises: I will have text in the MFSK32 format in the second half of the first hour and then a picture in the MFSK32 format in the second half of the second hour. Thanks, Paul, for putting you good music show on the air! We’ll be listening for “The Classics Experience” this weekend. Note: since the broadcast times are in UTC above, listeners in North America should tune in during the evening on Friday, June 3rd. Compare your local time to UTC. This entry was posted in Music, News, Shortwave Radio, What's On Shortwave and tagged Channel 292, Paul Walker, Shortwave Radio, The Classics Experience, WINB, WRMI on June 1, 2016 by Thomas.